Funny jokes, insults, pictures, memes, cartoons and gifs. 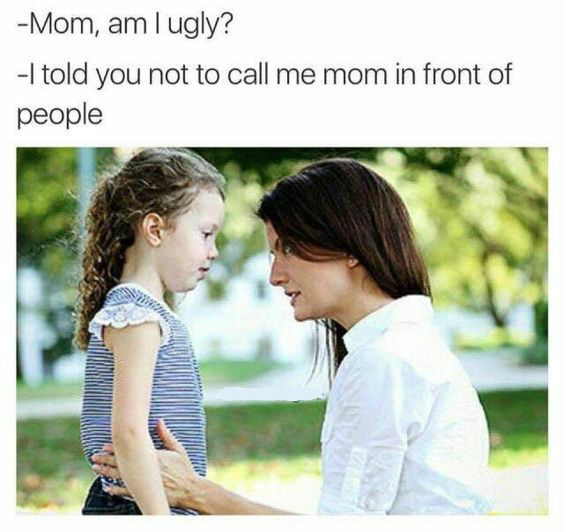 Home » » Mom, Am I Ugly? Hopefully curiosity did not kill the cat.